The Hub Brackley exists to support the young people in the area to develop their relationship skills and assist them to integrate into the local community. We are also hosts to U3A Senior Citizen Learning, Action for Children, Voluntary Impact, The Source Brackley Church Youth Club and Brackley Summer Camp. Working closely alongside NAYC and other Northamptonshire youth provisions. 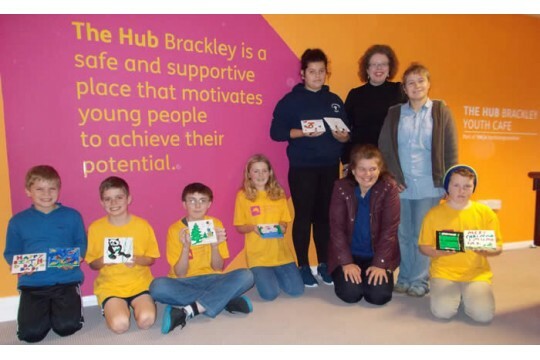 The Hub provides a safe place for Brackley's youngsters during the school holidays. Parents can be assured that their children are in responsible care at all times. 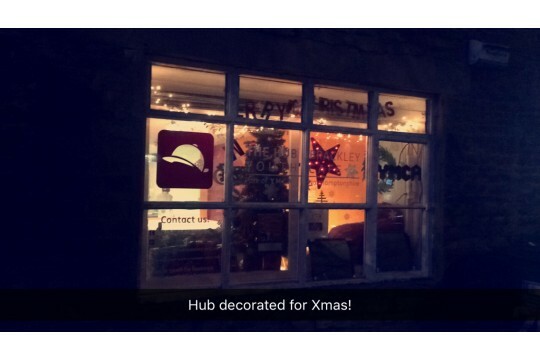 The Hub provides activities and group exercises throughout the year at very affordable prices. All activities are run entirely by dedicated (police checked) Volunteers who provide the activities, a tuck shop and lunches.Working parents can be assured that their children are safe.